Hidden defects are costly to residential and commercial building owners. The FLIR infrared camera can help us quickly see and find the sources of energy efficiencies, destructive water damage, and structural issues so our customers can make informed decisions on needed repairs that can help them save money. 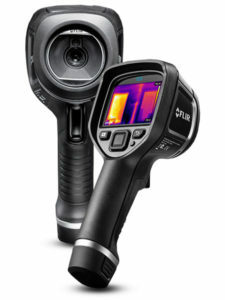 The FLIR infrared cameras are the IR inspection cameras preferred most by building experts for fast, reliable diagnosing of a full range of building applications.